Jim Strickland was sworn in as the 64th Mayor of Memphis, Tennessee on January 1, 2106. Immediately following his inauguration, Mayor Strickland began the job of transforming Memphis and building a city with opportunity for all. Most notable during his tenure, is the unprecedented growth in jobs and economic development. More than 18,000 more Memphians are working today. Unemployment is near a record low. 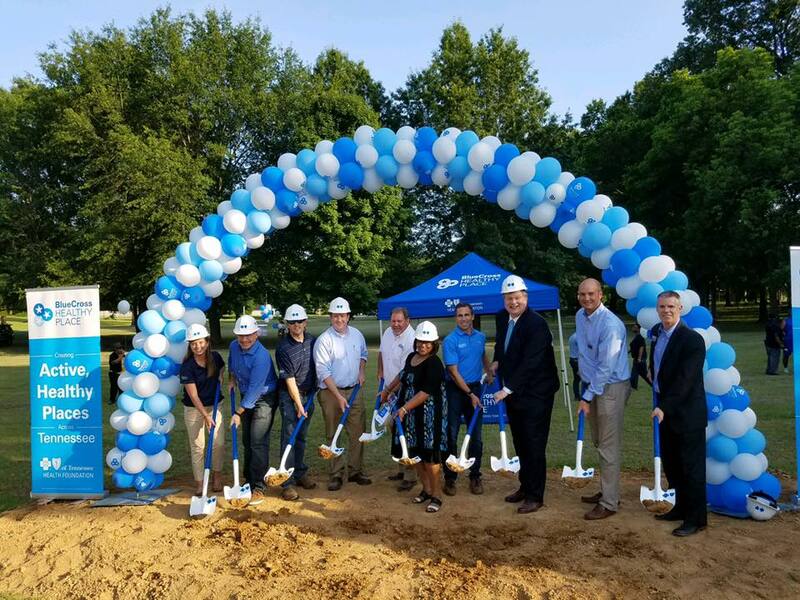 More than $15 billion in development is happening in Greater Memphis, and for the first time in decades, more of that is happening inside our city limits than outside of them. Memphis has momentum, and Jim Strickland is fulfilling his pledge to retain and attract businesses by providing a city with a reliable, responsible government. 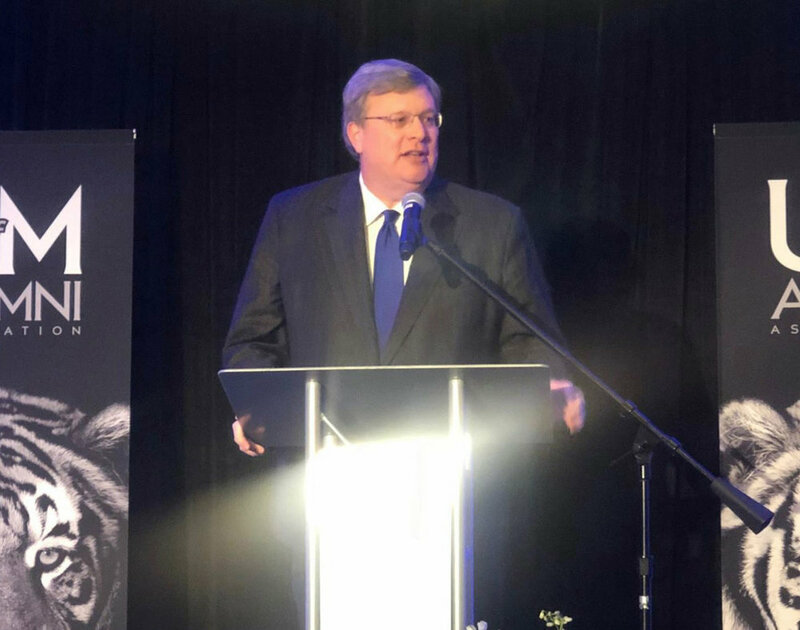 Over the past three years, Jim Strickland has tackled many of the challenges that initially caused him to run for Mayor in the first place. He has hired more police officers and is rebuilding a police force that had been severely depleted from a lack of recruiting from 2011 to 2105. The police head count has increased to over 2,000 officers – with more on the way. He saw a need for better access to early childhood education, and launched city funding for pre-Kindergarten, allowing the community to provided universal needs-based pre-K for the first time, without a tax increase. He has created more opportunity for our youth with an increase in summer jobs, making summer camps free for the first time, and expanded programs at parks, libraries, and community centers. Jim Strickland believes that investing in Memphis means investing in the people that make our city great. It is at the core of his faith and the framework of his public service. As a student in college, Jim first began volunteering in the St. Vincent DePaul Soup Kitchen and continues to volunteer there today. As Mayor, he is working hand-in-hand with the Community Alliance for the Homeless and Hospitality Hub and reduced our city’s homeless rate by 19 percent with a mission to do even more. He runs a smart and efficient government, and each year passed a balanced budget with no new taxes. That’s the leadership Memphis needs. That’s the government Memphis deserves. Before being elected Mayor, Jim was an attorney in private practice. He served two terms on the Memphis City Council before being elected Memphis Mayor in a landslide victory. He is a graduate of the University of Memphis and the University of Memphis School of Law. He and his wife Melyne, have been married for 22 years. They have two teenage children.